Solar energy obviously reduces your monthly utility bills and your carbon footprint. 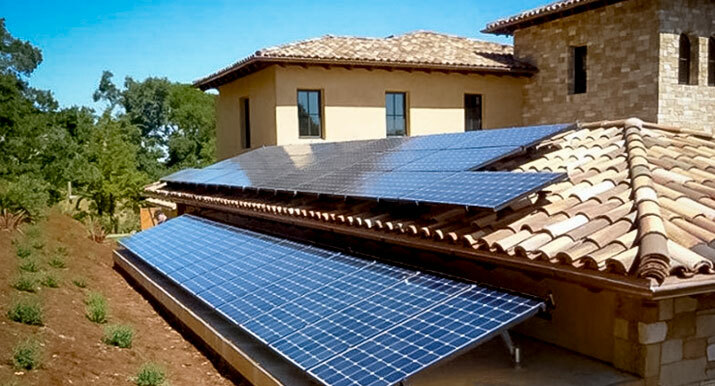 There are many advantages (and even disadvantages) to consider installing solar panels. 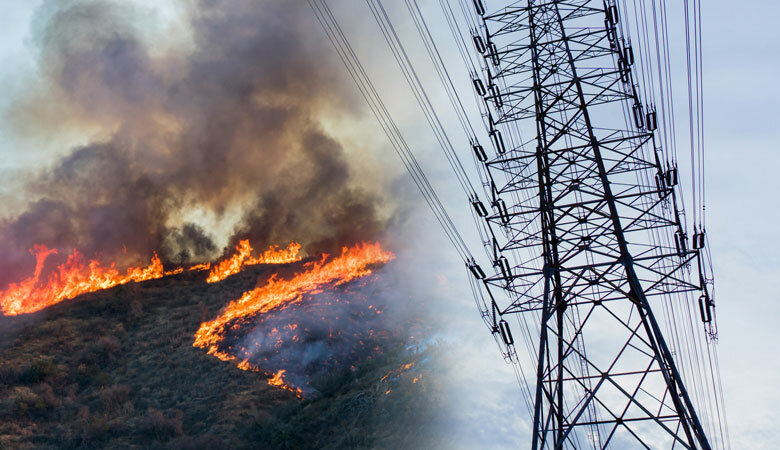 In the wake of PG&E's bankruptcy filings, we’ve started receiving questions about how this could impact electricity bills moving forward. Unfortunately, the answer isn’t encouraging. 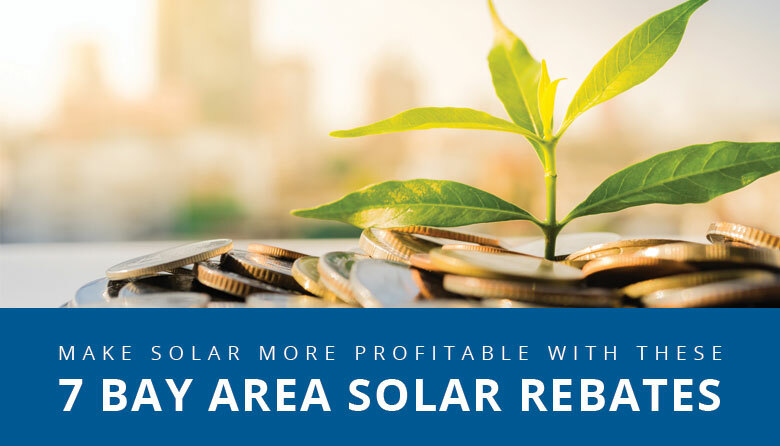 The residential solar market is more competitive than ever - especially with the ability to control utility bills and reduce your carbon footprint. 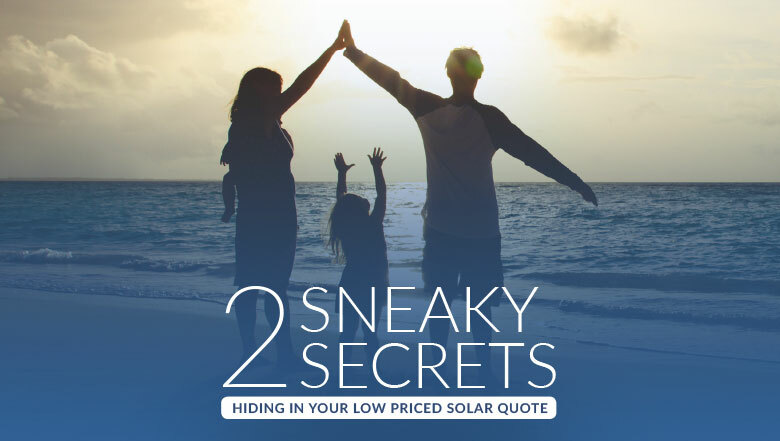 Download our free solar buying guide to help you avoid under or over priced solar quotes. A number of government incentives exist and are designed to speed up this transition to a greener and more sustainable future. 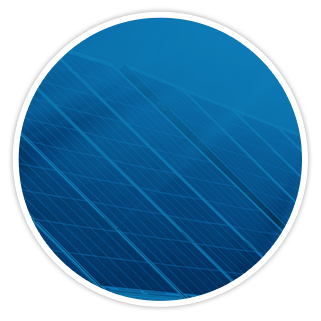 One of the most popular subsidies is the Federal Solar Investment Tax Credit (ITC). Since 2010, the cost of installing solar has fallen by more than 70%. But how can Bay Area residents make going solar even more affordable? 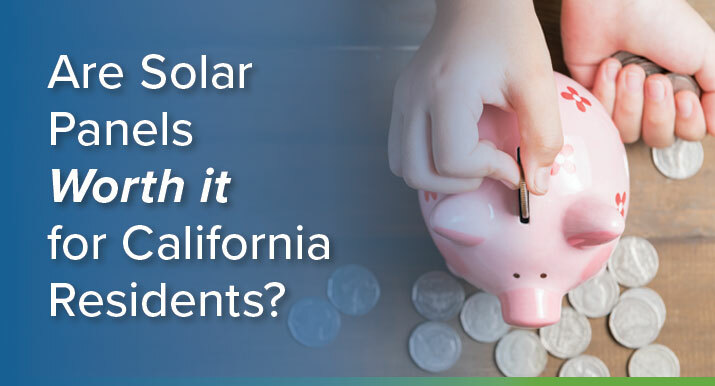 Going solar is a hefty investment for many California homeowners. You want the benefits of installing solar, but you feel that you're unable to afford it. In this post, we explore if solar panels are worth the investment for you. 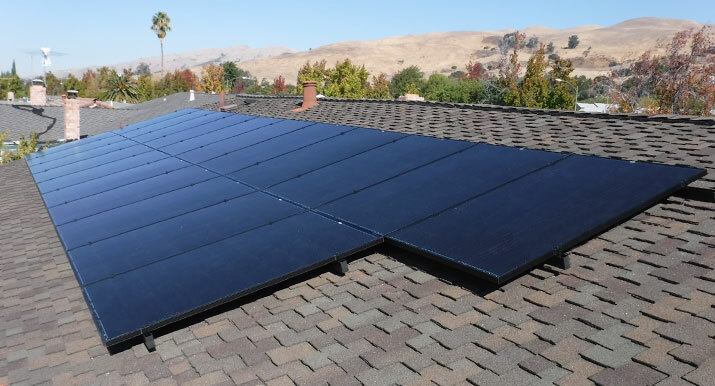 If you’re like most Bay Area homeowners, you already know that going solar can save you money. 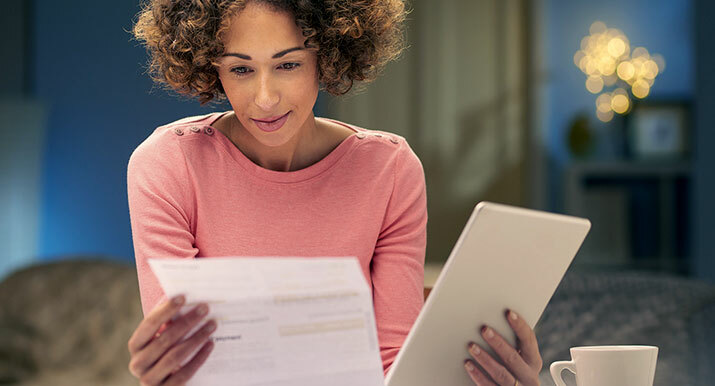 But despite these potential savings, it’s easy to feel overwhelmed with solar panel options. 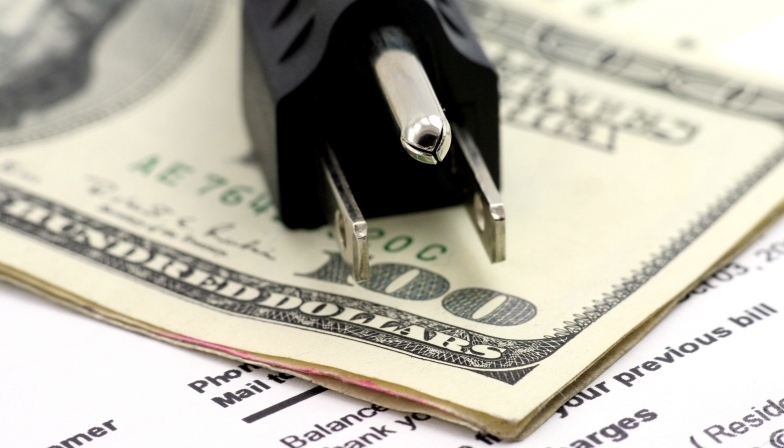 You already know that going solar can save money on your electricity bills. But how many panels do you actually need for your home now and for the future? 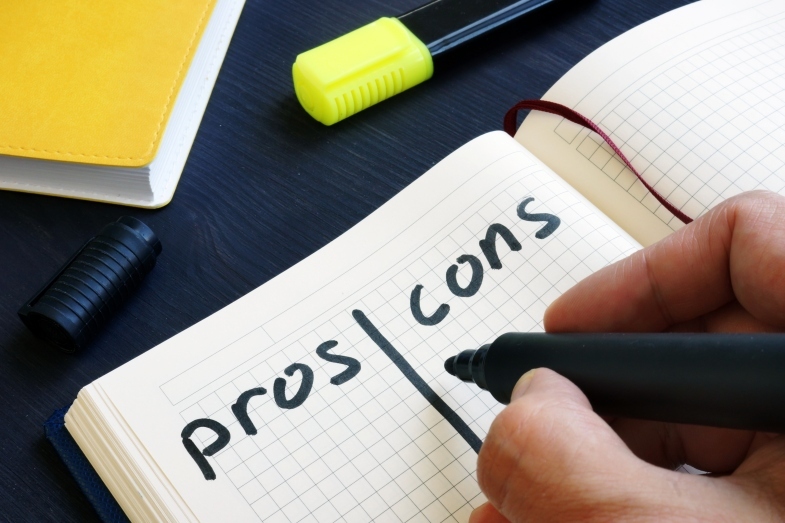 One of the questions we receive most often is whether it’s better to buy solar panels or lease them instead. However, there is no clear-cut answer.